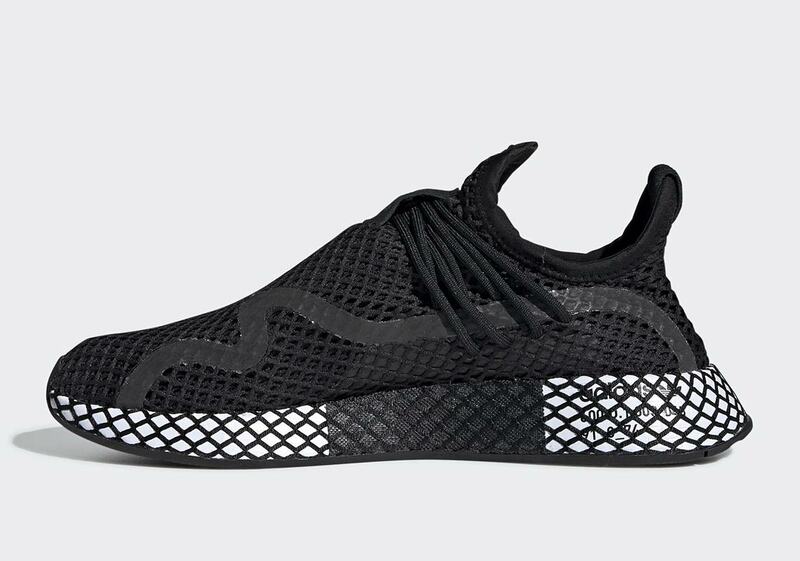 With the new Deerupt S, adidas is hoping to infuse a little hybrid flair into their modern-day Deerupt line — and they’re doing it by launching with timeless palettes like this combo of black and white. 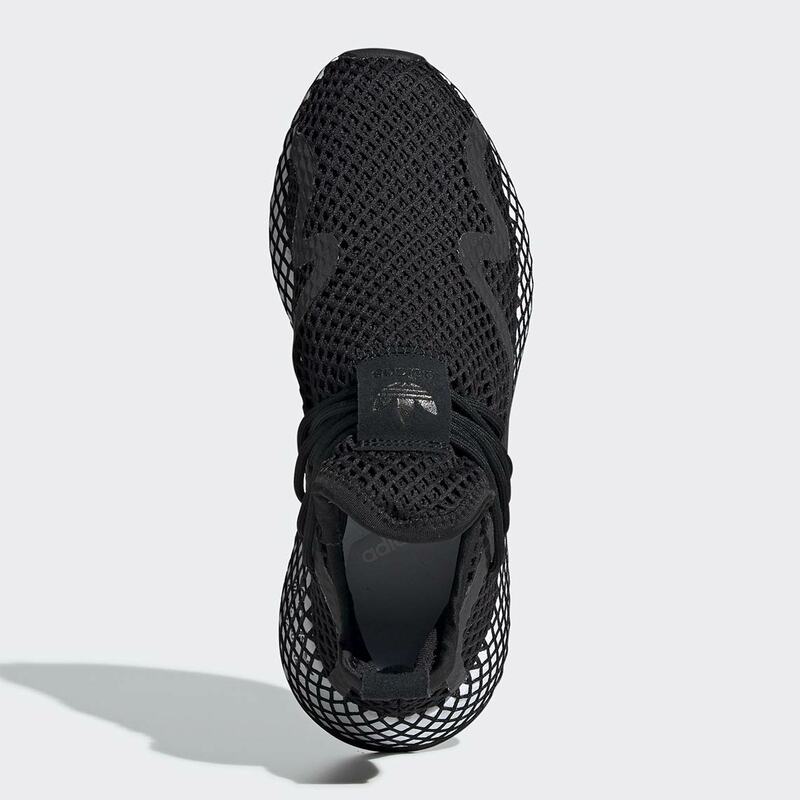 Although the Deerupt S features a layered mesh upper and textured midsole just like its predecessor, the similarities mostly end there. 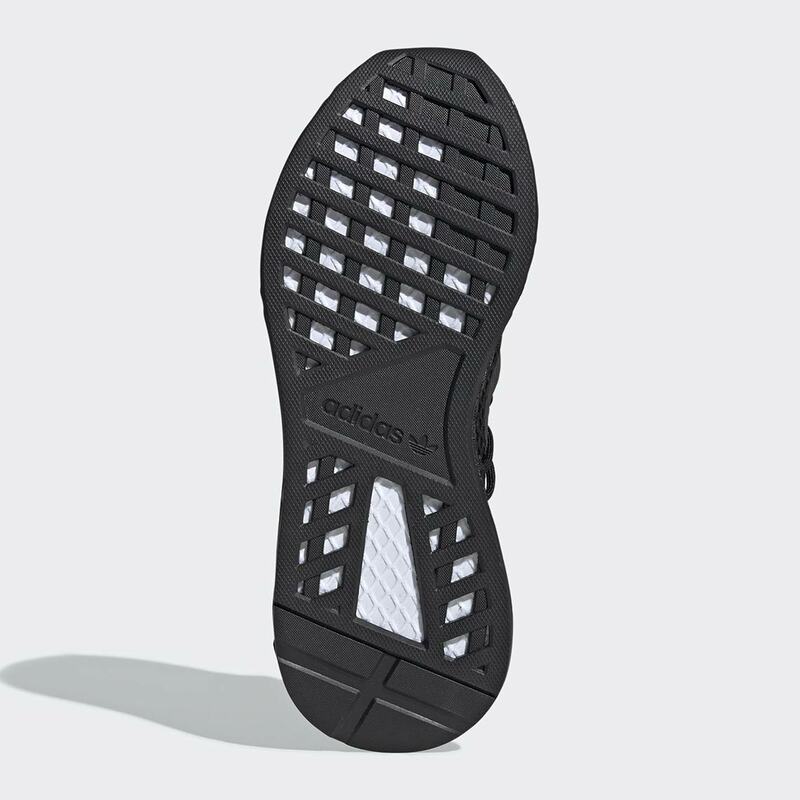 The Deerupt S serves as a homage template of sorts to popular Three Stripes silhouettes both old and new, as the taped detailing on the upper takes the same shape as the adidas Ultra Tech’s mudguard. Bunched laces that drop directly into the midfoot then arrive to give off a look that offers a parallel of sorts to Pharrell‘s NMD Hu. The clean black and white color palette lets the design ethos do much of the talking, and the shoe is then completed by a partially hidden hit of branding on the medial midsole. Only time will tell if the Deerupt S enjoys greater success than the somewhat lukewarm reception received by its predecessor, but it’s safe to say that clean colorways like this are a good start. You can expect this new Deerupt S to release February 28th at the retailers listed below for $110 USD. 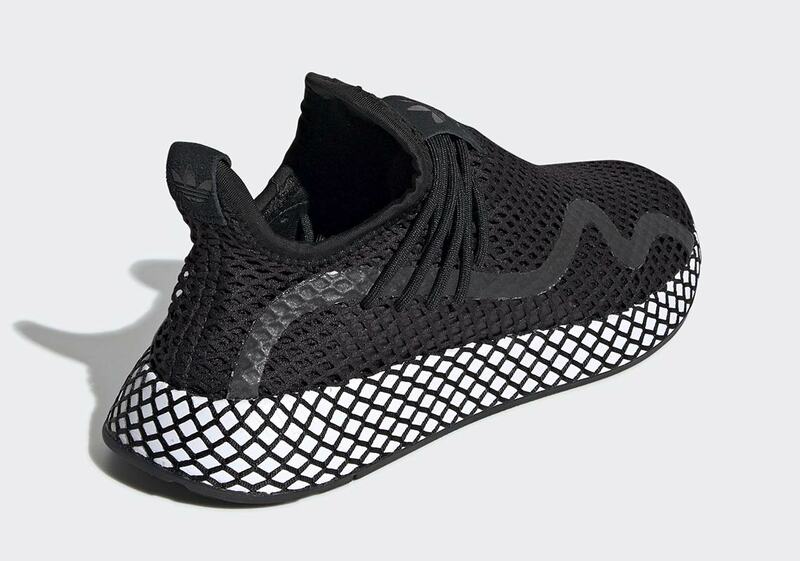 The post The adidas Deerupt S Appears In A Sleek Black/White Colorway appeared first on Sneaker News.